The Ministry of Finance on Wednesday had reviewed its borrowing program and decided to trim the outstanding Treasury-bills (T-bills) but increase the debt through dated government securities (G-Secs). Effectively, the government maintained that between December 2017 and March 2018, there will not be any net additional borrowing as T-Bills will be run down by ₹61,203 crore and additional G-Sec borrowing will be ₹ 50,000 crore. Most of the focus in the press was on the impact on fiscal deficit with analyst predicting a slippage of 0.3 per cent above the stated target of 3.2 percent. Regular commentators on the economy also said that the need for additional borrowing was driven by lower collections after the roll out of the Goods and Services Tax. But the move to lower T-bills and push for G-secs also merits much attention. By doing this, Finance Minister, Arun Jaitley will be cleaning up the books of the current financial year at the cost of a diverted liability on a future government. According to the Reserve Bank of India, Treasury bills or T-bills, which are money market instruments, are short term debt instruments issued by the Government of India and are presently issued in three tenors, namely, 91 day, 182 day and 364 day. Essentially this means that the government will return the amount that has been raised from the market in less than a year under the T-bill. Now, according to the RBI, Dated Government securities are long term securities and carry a fixed or floating coupon (interest rate). The tenor of dated securities can be up to 30 years. According to the Finance Ministry statement, the G-Secs on offer in the current fiscal have a payback tenure ranging from 5 years to 20 years and above. Effectively this means that the current government is lowering its short-term liabilities and passing them over to a future government. Also, this is not some thing that the government has done hurriedly solely in light of lower GST collections. The government has had its eyes on the long term debt raising instruments for a while. A June 2017 circular raising the foreign portfolio investor investment limit in G-Secs reflects the government’s intention to encourage investments by them in this instrument. Like most emerging economies, India too is dependent on fuel imports to meet its energy demand. The country bore a crude oil import bill of $64 billion in FY16 and effectively banks on imports to meet 80% of its’ oil consumption. Gas on the other hand paints a prettier picture with India meeting almost 60% of its demand through domestic production. But this data point only reveals a portion of India’s much messier natural gas story. “HELP is on its way!” quipped a senior official in India’s oil ministry a day before the union cabinet approved the new hydrocarbon policy. Oil minister Dharmendra Pradhan, while announcing the Hydrocarbon Exploration Licencing Policy, emphasised on its acronym HELP, hinting how his government believes that this is the panacea for India’s upstream hydrocarbon sector. The year 2015 has witnessed oil, coal, power, renewable energy and nuclear power sectors evolve considerably. With sudden changes in price dynamics of fossil fuels and a push towards cleaner energy, the Modi government has managed to navigate a brighter path. As I made my 9th frantic attempt to log in to facebook, I realised that the quest was futile. The familiar azure tint of Facebook was not comforting me anytime soon. But how could it be? It’s FACEBOOK for god sake! Most of my other websites are connected to it. I hardly need to remember any passwords now. But what now? How will I stay in touch through nonchalant ‘likes’ and cordial but mechanical smiles? Or feel ‘connected’ to my college mates? With an elephantine communicator out of the picture, I resorted to archaic means. I called my friend on his birthday. I walked out of my house to congratulated my neighbours on their new car. Yes, talked to them, yes, in person. #facebookdown has definitely raised questions about my preferences regarding communication. This bizarre habit of staring at an all familiar azure tint has murdered my interpersonal skills. It’s time I revive communication beyond comment boxes. New Delhi: Over the course of the past year, India’s ambitious solar energy plans have been consistently reaffirmed after the 100 GW capacity expansion plan for a whopping Rs 6 lakh crore. 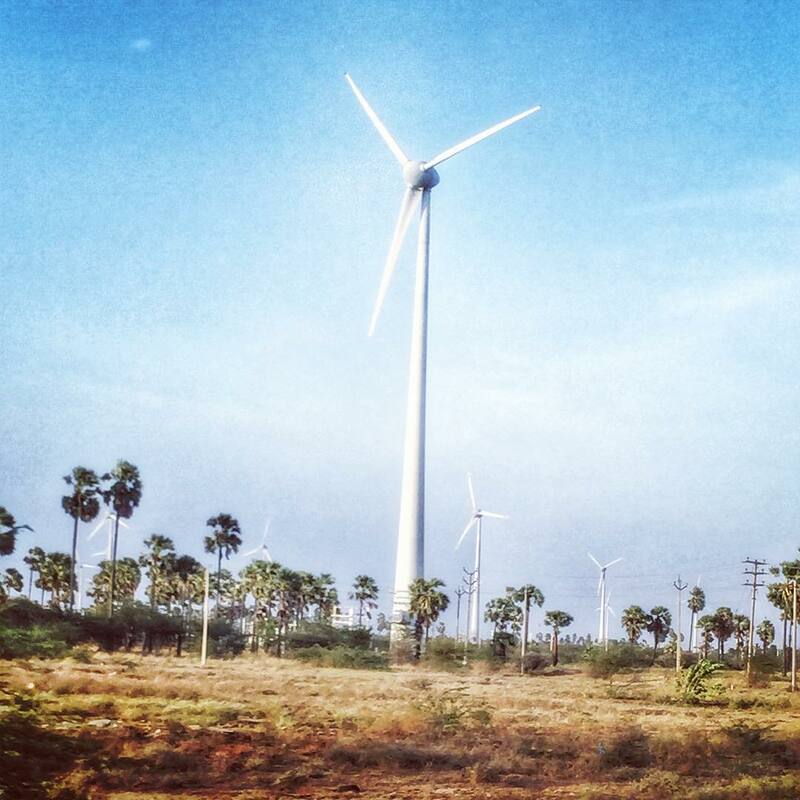 Relatively neglected is India’s wind generation ability and capacity. With an off-shore wind policy on the cards, the ministry of new and renewable energy (MNRE) is looking to re-launch India’s wind energy prospects. Prime Minister Narendra Modi’s target of a 10 per cent reduction in oil imports has expanded the purview of “Make in India” to India’s ailing oil exploration sector. 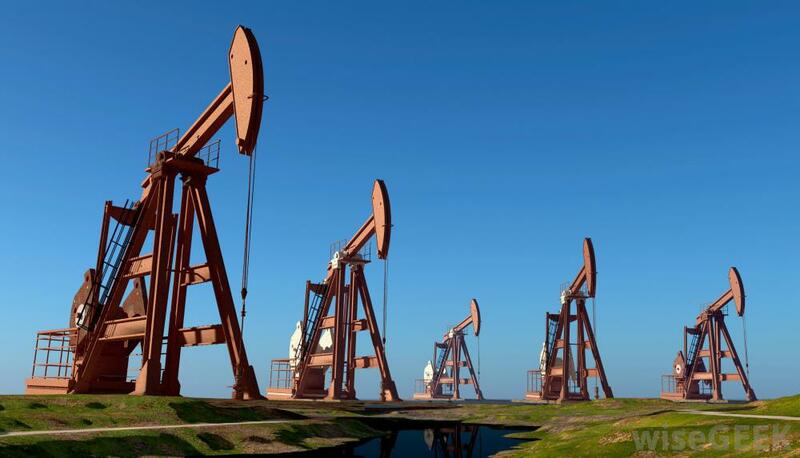 Pressure is now building up on companies to extract more oil from the domestic blocks. Notably, only 15 per cent of the awarded Production Sharing Contracts (PSCs) for oil and gas finds have managed to yield. Of the 213 discoveries awarded so far, only 31 (20 crude oil blocks and 11 gas assets) are currently under production.